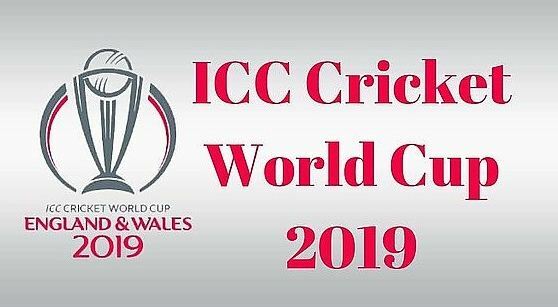 ICC Cricket World Cup 2019 Schedule PDF, Points Table, Format, Fixtures, Date, Timing, Venues, Teams, Hosting Rights, Stadiums, City and Capacity, World Cup Live Streaming & Opening Ceremony: ICC World Cup 2019 is one of the major Cricket events of the World which usually takes place after four years and it is the top cricketing event of the world. ICC Cricket World Cup 2019 which is the 12th edition of the ICC World cup and will start from 30 May 2019. Last Cricket World cup happened in 2015 four years ago. Australia lifted the previous World Cup and they are defending champions of ICC World Cup 2019 and now different teams are favorites for this tournament. Australia has strong batting line-up even after banning their top order batsmen like David Warner and Steve Smith but their clearance from the board and VIVO IPL 2019 performance has forced Australian Think-tank to reshuffle their ODI team order, if they are succeeded to make their place again then Australia would be one of the toughest team of the world following England who made a world record of highest runs ever scored in One Day International and Men in Blue, Team India under the captaincy of Virat Kohli. 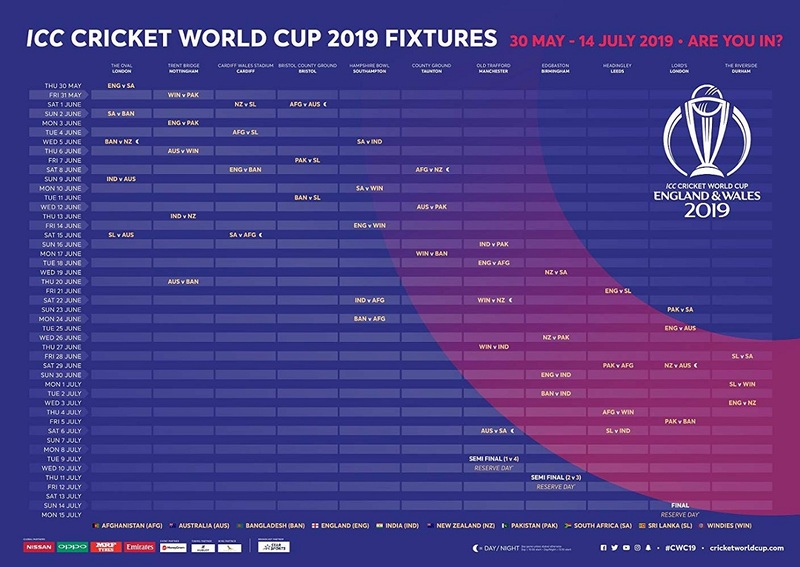 Enjoy reading about ICC Cricket World Cup 2019 Schedule PDF, Time Table, Fixtures, Date. 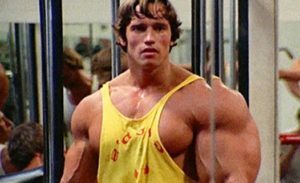 Timing, Venues, Teams mentioned here below. ICC has taken a different step this year, Format of the World Cup is just similar to 1992’s Cricket World Cup where 10 teams will take part to play against each other and top four will qualify for Semi-Finals as per rules set by Round-Robin. ICC found several issues in group matches, Quarterfinals with knock-out stages and Semi-Finals and Final, such over-stretched format makes the tournament lengthy and bogus some times so ICC collaboration with ECB is to keep the tournament crispy clear. In this Round-Robin Format, each team has to play with 9 other teams, so Each team will play 9 matches in total and the top 4 teams will be selected for Semi-Finals and then winners will go for Final match. Almost 48 matches in total will be played and 45 matches of the competition belong to the group stage. So it is the single group of 10 teams fighting for an honor to lift the World Cup. Hosting rights for ICC Cricket World Cup 2019 were already awarded in April 2006 after England and Wales withdrew from bidding to host ICC Cricket World Cup 2015 which was held in Australia and New Zealand, both teams qualified for the Finals and Australia after great resistance won the World Cup under the leadership of Micheal Clark. Now hosting rights have been transferred to England and Wales as they withdrew the previous event. The first match will be played at Lord’s between Host England and South Africa on 30 May 2019. No other team was able to make a place among top ten teams for this world cup after qualifying round such as Ireland, Kenya, Zimbabwe, and UAE, however, host England and other seven counties were able to already qualify to play the ICC Cricket World Cup 2019 however there was a huge competition during qualifying round for ninth and tenth position where West Indies and Afghanistan beat all other teams to take place 9th and 10th position respectively. These top teams will face off during 2019 ICC Cricket World Cup, names are mentioned in order-wise. There are no groups this time, each team has to play 9 matches and there is a single one segmented group. Top four teams will go for next round of Semi-Final directly. 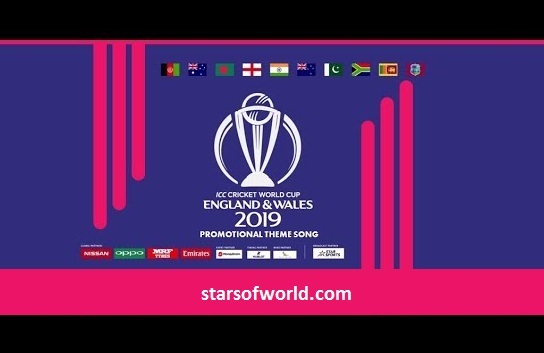 Catch up all exclusive matches and live ICC Cricket World Cup 2019 scores update on regular bases only on starsofworld.com, please follow table with the Net run rate, the table is updated when the match will be finished. We all know that 2019 ICC Cricket World Cup is going to held in England and Wales this year starting from 30 May 2019 to 14 July 2019, enjoy this whole awesome one and half month watching your favorite cricket stars playing for your own country’s honor and legacy, India lift the second World Cup after almost 22 years and became the third nation to win the ICC Cricket World Cup more than one time. Schedule of ICC Cricket World Cup 2019 has already been announced through International Cricket Council officials, there are 48 matches in total, first and the last match will be played in Oval London Cricket ground and Lords Cricket Ground respectively. World cup matches will start from 30th of May 2019 to 15th of July 2019. A lot of change has been made this time in this tournament, to keep it simple, old Round-Robin method is used in which no team is segmentalized rather there is only one group and each one has to play 9 equal matches so chances to win the battle may vary as the same pattern was used in World Cup 1992 where Pakistan Cricket Team was the weak team of that tournament but later it got bonus points and reached into the Semi-Finals. Pakistan crushed their opponents and fly to Finals and lifted the World Cup, you never know what would happen this time however each time has a tremendous hidden talent to win the battle. To make this tournament more interesting, ICC has taken down many steps in rules and regulations to keep the format of the game simple, most of the steps are appreciated by critics but fans are disappointed by the format, fever of 2019 ICC Cricket World Cup is just in everyone’s mind, let’s go through the schedule announced. This World cup 2019 would be full of surprises as David Warner and Steve Smith have finally been selected for Australian Squad, Team India is also in full swing with blistering strikers, fabulous bowling attack, however, Ashwin is not the part of this World Cup, it can be painful for all of us because he knows the art of making the opposition fool. Go through attached Match List 2019 World Cup stated below. Stay connected with starsofworld.com and never miss a chance to enjoy Cricket live streaming without any bug or error. The link will be uploaded soon when the Tournament will start. There must be one thing you must keep in your mind, Never miss to install AdBlock Plus to enjoy your live streaming without ads because these Embedded codes contain many Ads that automatically open when you click on the streaming video, so it’s better to avoid such things. This World Cup 2019 is the 12th edition of International Cricket World cup which will start from 30 May 2019 to 14 July 2019 where 10 teams are taking part, Australia will defend the Title, if you are here in India, you can enjoy live streaming free online at Hotstar, Sony, Jio Tv & Set Max, enjoy unstoppable moments through live cricketing experiences waiting for you in England and Wales this year. 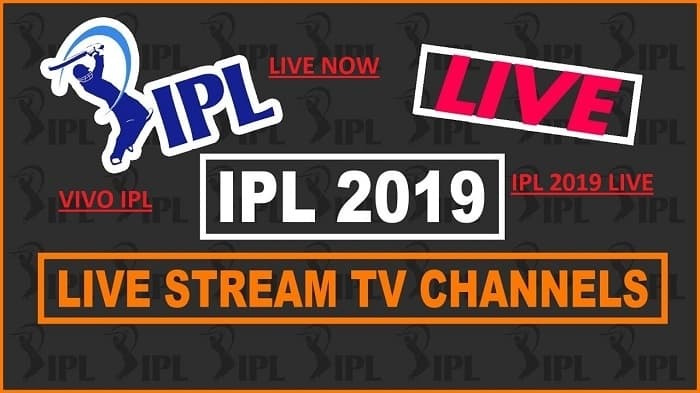 You are waiting to watch your favorite event on Tv, well, we are about here to share the official names of the TV channels that will broadcast all live actions from England and Wales during this ICC 2019 Cricket World cup. 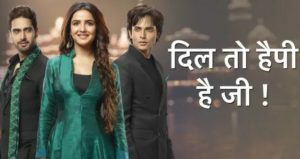 Though our website starsofworld.com will also provide you some valid links of streaming websites but enjoying online is a little bit different from watching live actions from a television. Star Sports and Fox Sports will broadcast this 2019 ICC cricket World cup and it would allow you to enjoy HD results while sitting in a bed, your wait is over, just click and enjoy these awesome upcoming two months. To download 2019 ICC Cricket World Cup Schedule PDF you need to click on the link below. As we know that the first match will be played on 30-05-2019 between England and South Africa, most favored Cricketing nations and the last match of this group will be played between Australia and South Africa, ESPN has proudly shared a PDF 2019 ICC Cricket World Cup Schedule just click to download it. There is a list of all 11 Venues here as chosen by England and Wales to host 2019 Cricket World Cup. Lords have plenty of memories where legends played their lifetime best strokes, The Oval Cricket ground has an opening game that would be played on 30 May 2019. As per schedule, two semi-finals will be played on different stages, one will be played on 9 July 3:00 PM Indian Time at Old Trafford Cricket Ground while other at 11 July 2019 at Edgbaston Cricket Ground 3:00 PM Indian Time. Match no. 48 will be played at Lords Cricket Ground, the match will start at 3:00 PM sharp. Rest of the games will be played at different venues as selected by ICC, check now ICC World Cup 2019 Venues given below. International Cricket Council has selected 11 stadiums in England and Wales, this is the first time England and Wales have decided to host the World Cup, previously, England had hosted first three ICC Cricket World Cups in 1975, 1979 and 1983. These matches have been scheduled in such a way that can entertain more and more cricket fans across the globe. Buy ICC Cricket World 2019 Tickets, how to buy Worldcup Ticket? Since we all know that World Cup 2k19 will start from 30th May 2019 so you can place your order to buy your tickets through the official ICC website. 2019 World cup is an exceptional tournament where many teams compete for one title, you never know what will happen in this event as Afghanistan also have the capacity to upset any team when Rashid Khan and Muhammad Nabi have plenty of experience, both have played tremendously in IPL 2019. Simply go to icc-cricket.com and pay online to ensure your Ticket to England, you would be glad to know that ICC Cricket 2019 Tickets Advance Booking have already been started. It is first to come first serve slogan, so make the most of it by placing your order as early as possible. You can also crawl Buy ICC Cricket World Cup 2019 Tickets or search “icc-cricket.com/cricket-world-cup” to visit the page sharply. We all know that this mega event will start from 30th of May 2019 and end on 15th July 2019, Men in Blue, Team India is planning to knockout their arch-rival Pakistan Cricket Team and this match would be a historic one as after Pulwama inside job attack, too much heat was seen between these two nations, though Pakistan submitted their final record that there was no one involved in that attack, it was inside job but PM Narendra Modi consisted of the same statement even though some key observers found that the job was done mutually inside the Terriority. This tournament was hosted by Zimbabwe and there was much fun to cheer the cricket experience here. For us, qualifier round is also a better choice to enjoy and kill your time superbly. Soon after VIVO IPL 2019 this mega event will start as IPL final will be played on 14th of May 2019 and there is a first World Cup match right after two weeks of this event. 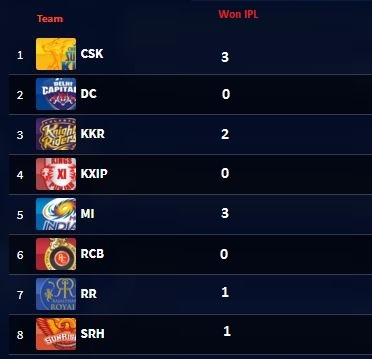 Yuzvendra Chahal of RCB took 9 wickets in just 6 matches whereas Muhammad Shami took 9 wickets in 7 matches, Deepak Chahar, Shreyas Gopal, and Ravichandran Ashwin is the possible bowlers which would be listed and reshuffled due to their blistering performance in recent IPL 2019. 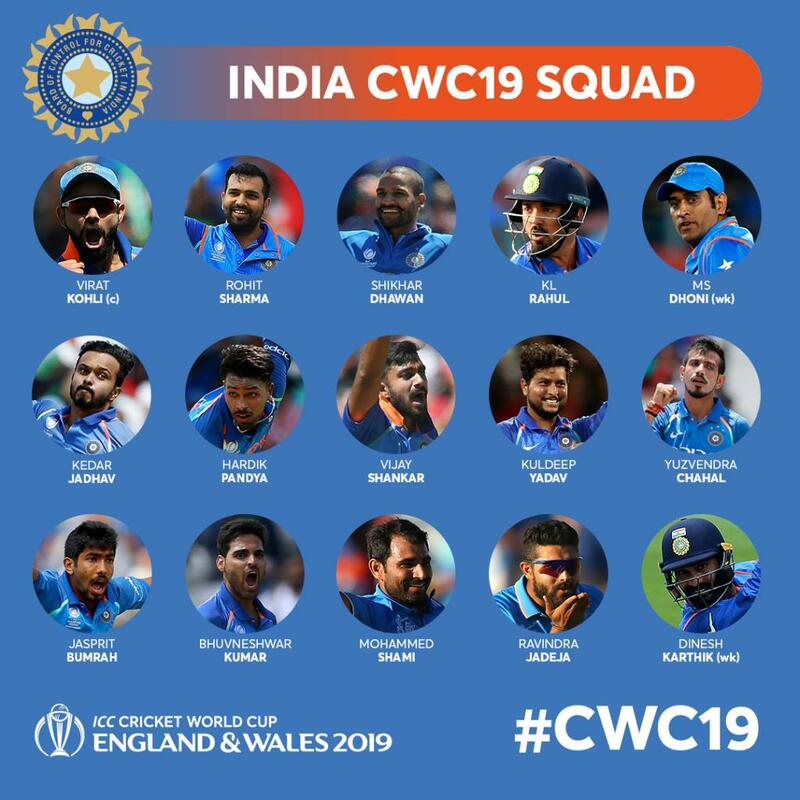 Deepak Chahar is the good choice who has googly as a secret weapon and that’s what Team India needs, there is a strong batting line-up but India needs perfect pacers like Jasprit Bumrah, Bhuvneshwar Kumar and Hardik Pandya.